Journey Around My Room by Blonted is a four-track EP from Sunset Grid. 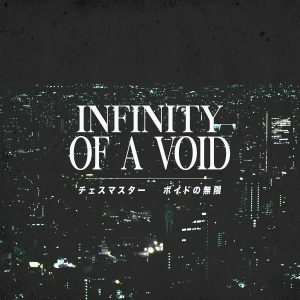 This release is straight-up vaporhop music that has a bit of glitch and modern electronica within its compositions. It’s available as a pay-what-you-want digital download.